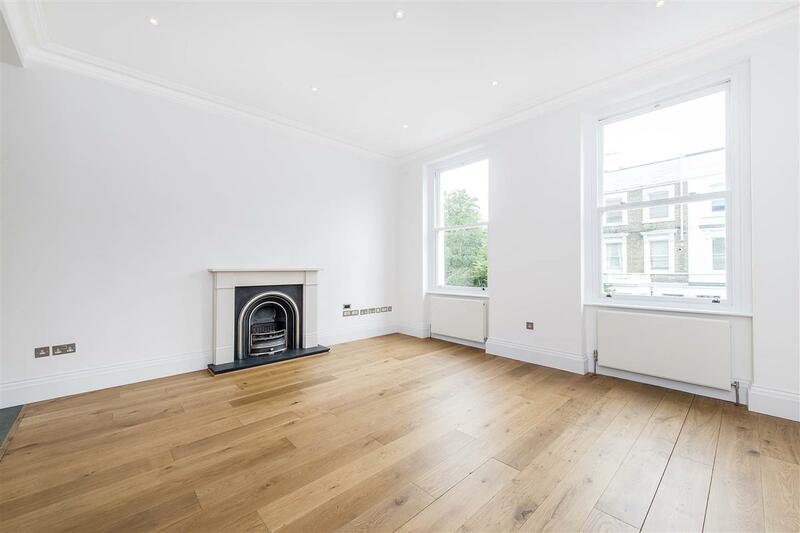 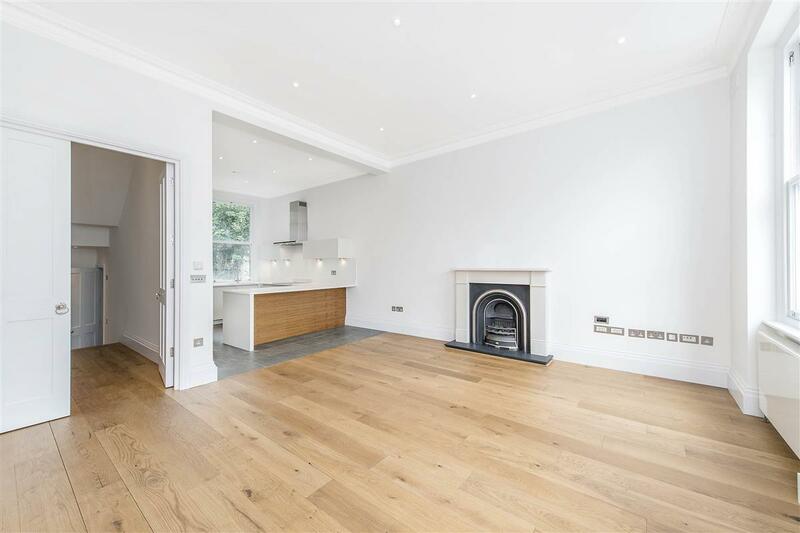 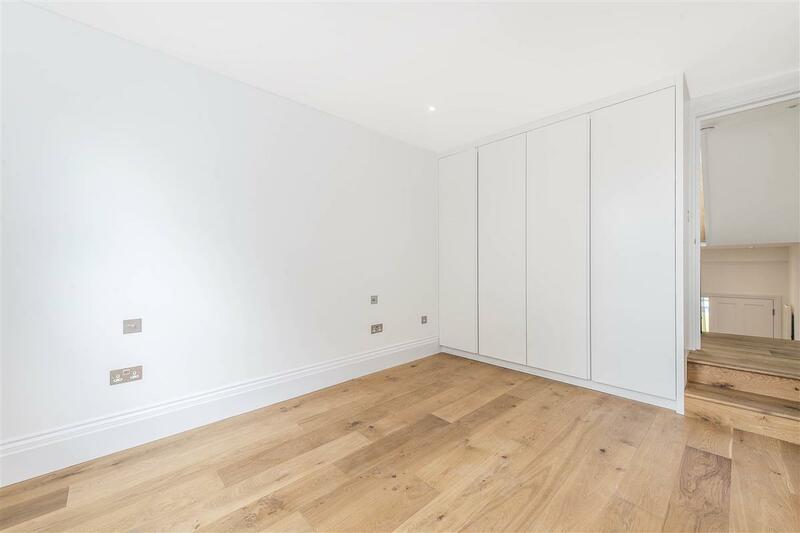 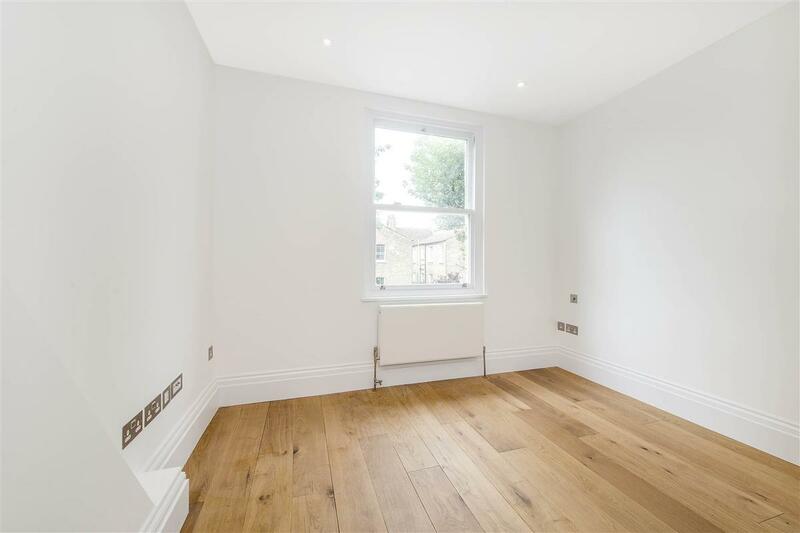 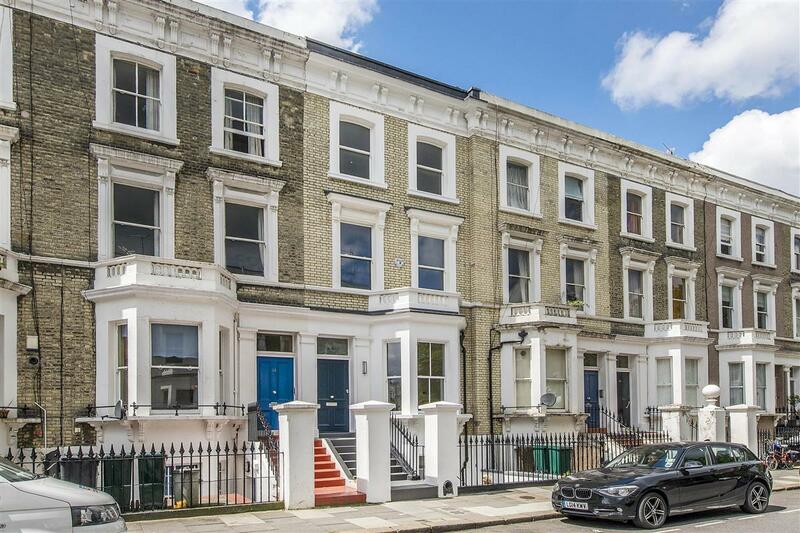 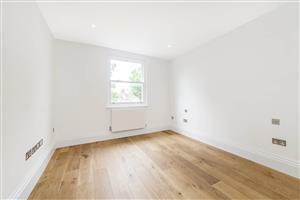 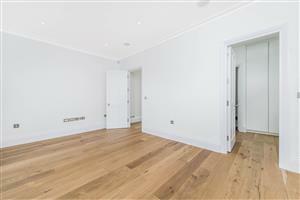 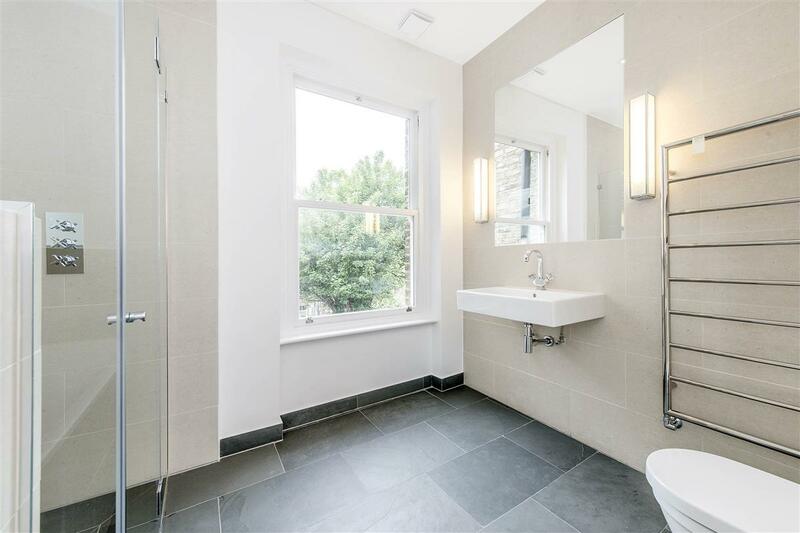 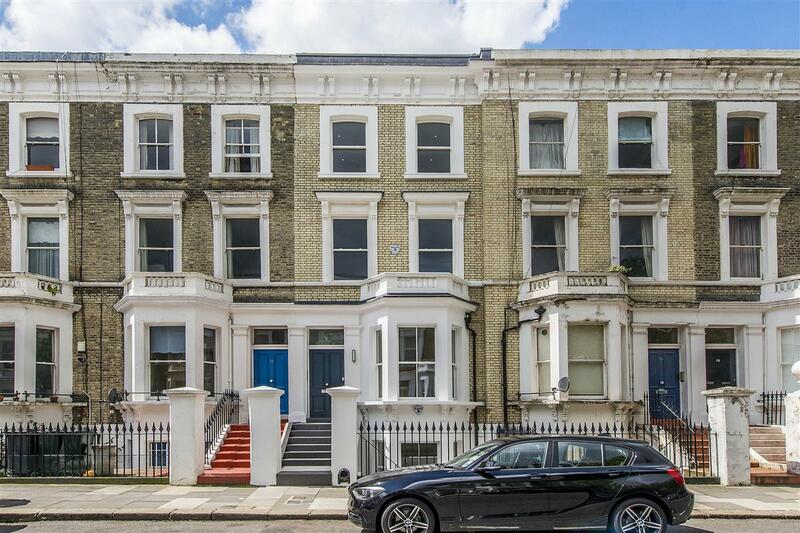 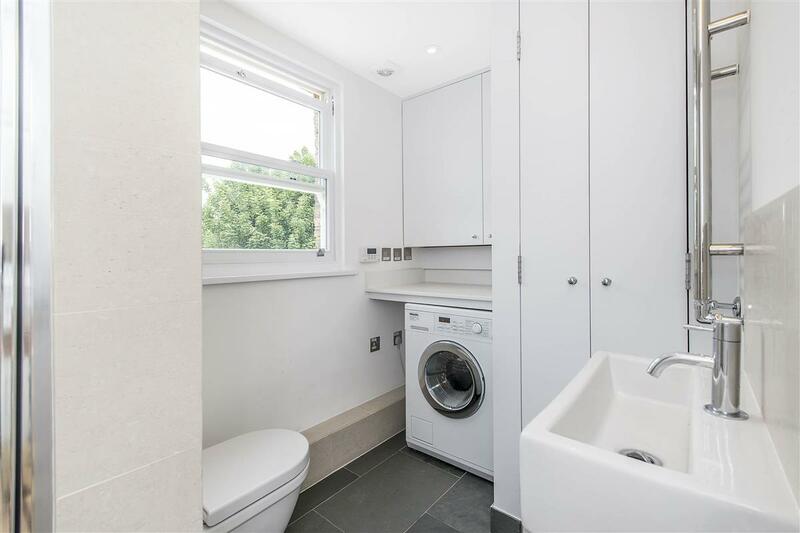 An immaculately presented, three double bedroom maisonette with a roof terrace, offering 1424 sq ft of newly refurbished and extended living space on a popular road in Fulham. 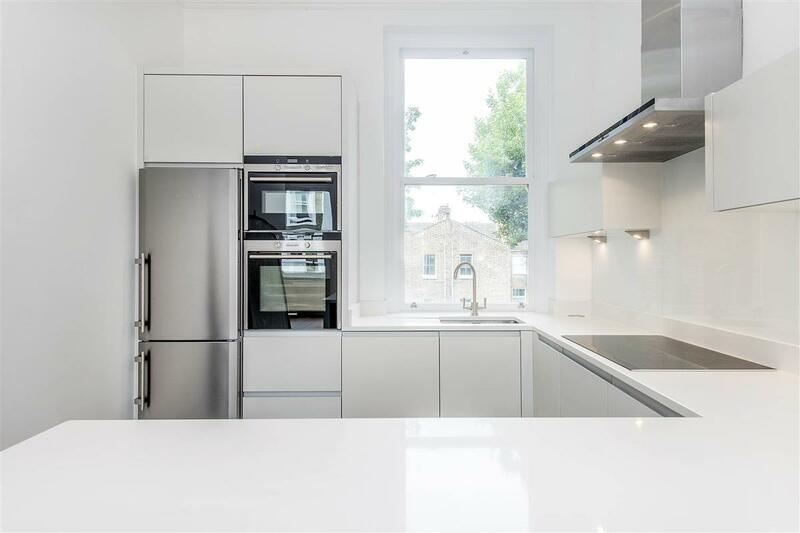 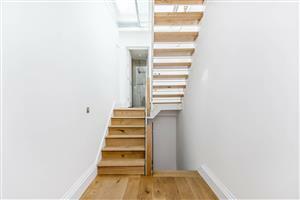 Spread over the first, second and third floors of a Victorian terrace house, this light and bright property benefits from brand new fixtures and fittings throughout. The reception room, located on the first floor is an excellent size and benefits from two large sash windows, high ceilings, wooden floors and an attractive fireplace. 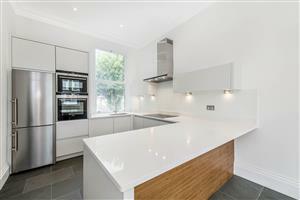 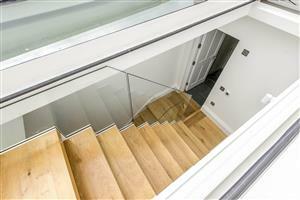 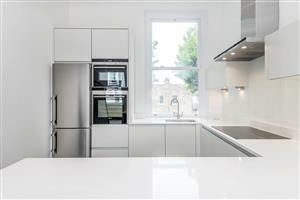 The open-plan kitchen is immaculate and has been fitted with contemporary units, worktops and appliances. The master bedroom on the next floor mirrors the reception room below and benefits from a large en-suite bathroom with a separate shower, accessed through a separate dressing area. 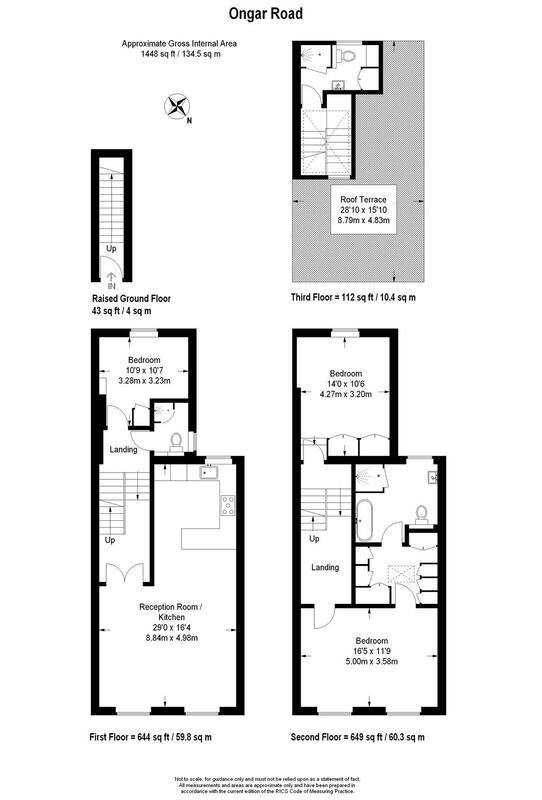 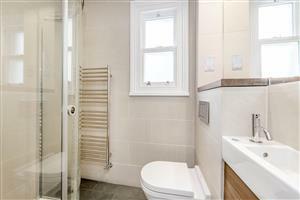 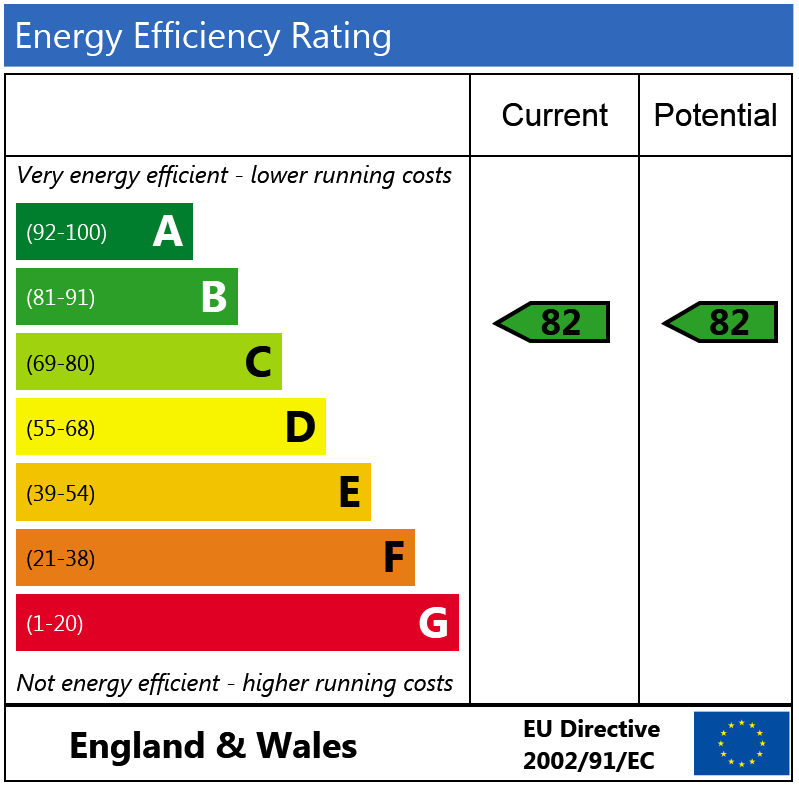 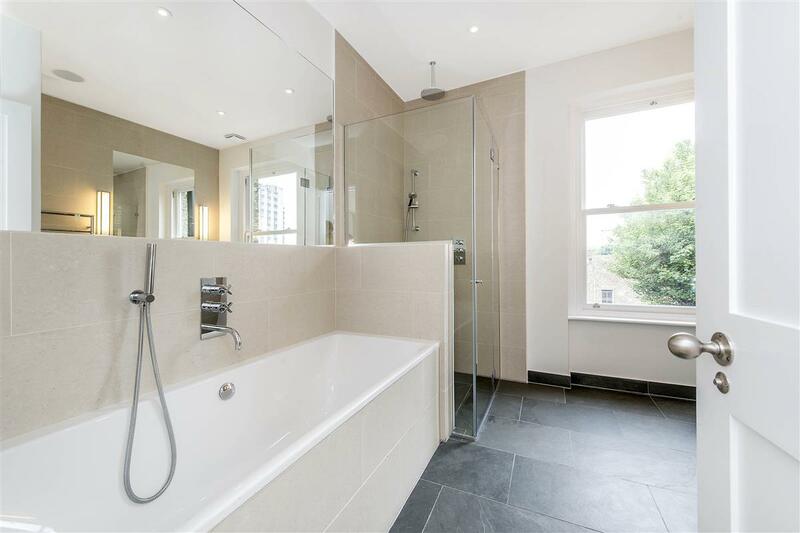 There are also two further double bedrooms served by two stunningly presented shower rooms. 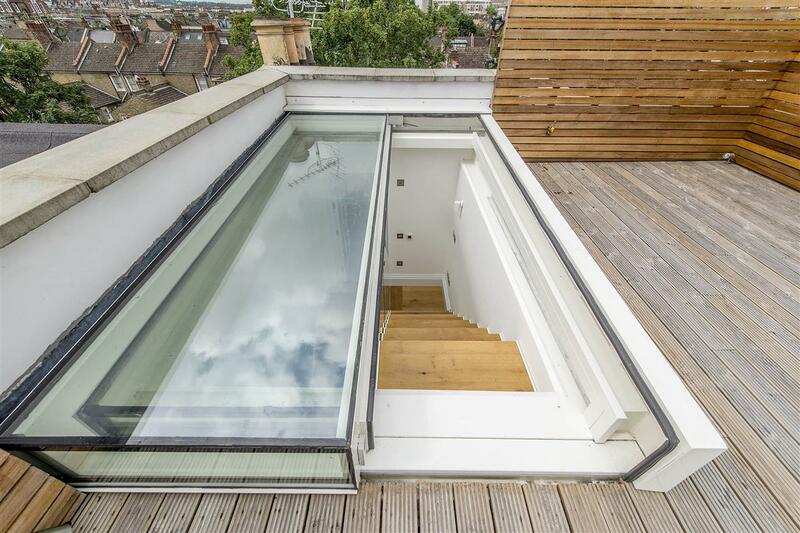 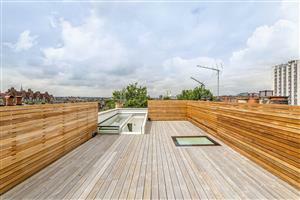 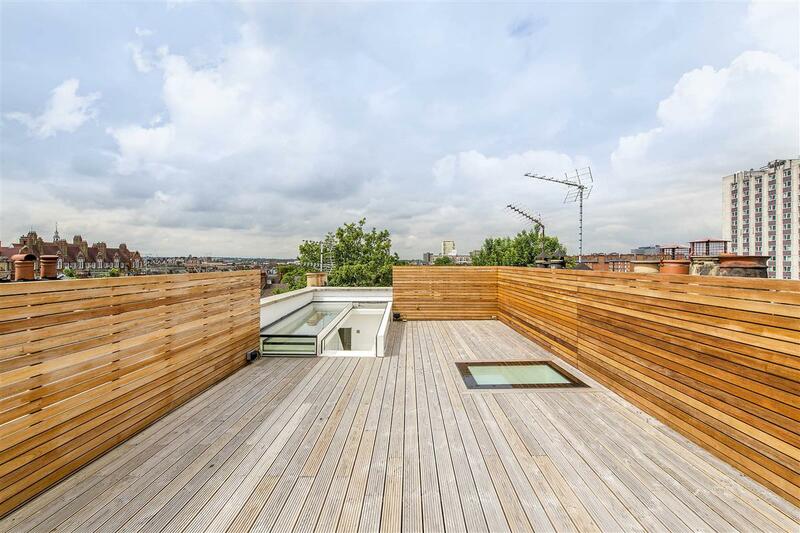 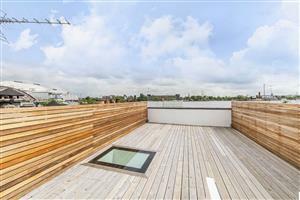 Accessed through a motorised glass opening above the stairs is a truly fantastic roof terrace offering panoramic viewings over London. 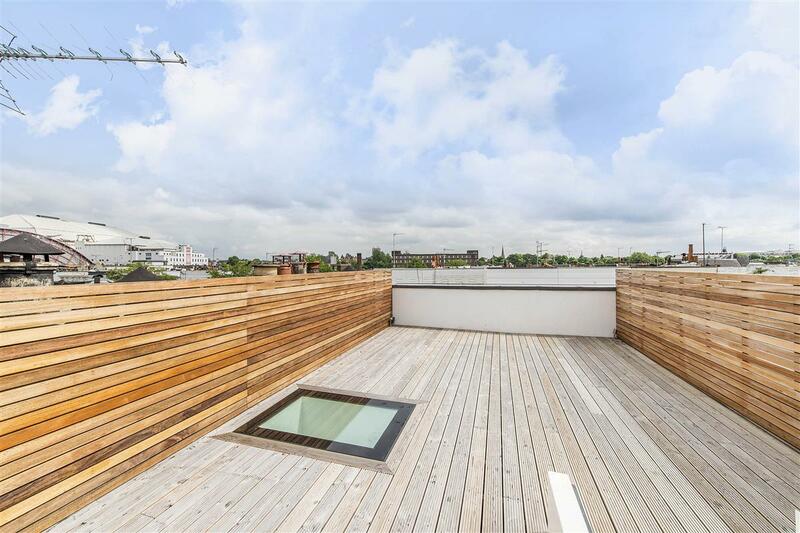 With a great layout, brilliant roof terrace and modern features throughout, this property would make a wonderful home and a great investment. 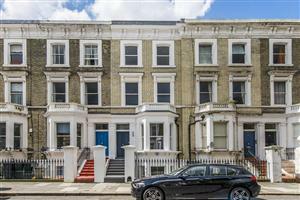 Ongar Road is located within easy reach of Fulham Broadway, West Brompton and Earl's Court underground stations. 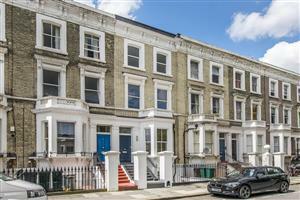 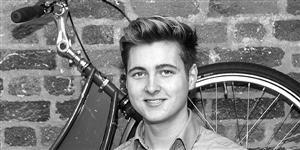 Fulham Broadway and Earl's Court provide an excellent selection of shops, bars and restaurants. 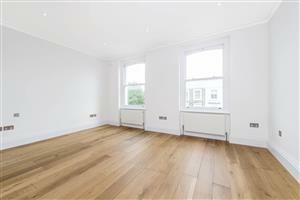 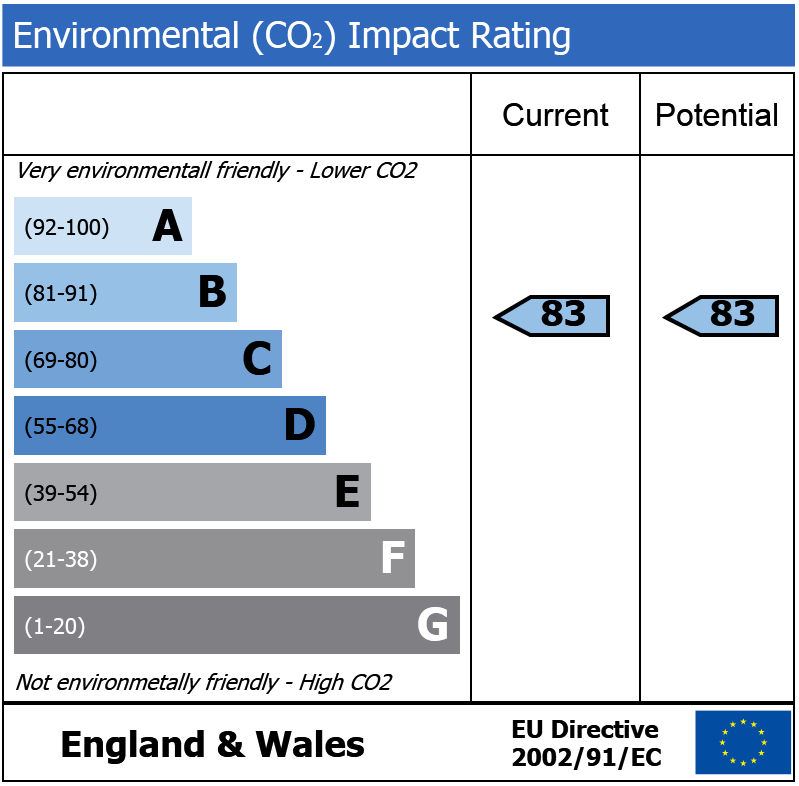 Hollywood Road, SW10 990m (12 mins) from Gloucester Road.